Mixtur 4-5 st. 1' Trompet (bass) 8' Carillon 3 st. The samples are offered in 48kHz/24bit resolution. The multiple releases have three levels: short, mid and long. Hauptwerk v4.2 and higher supported. The surround variant of the sample set is encrypted, which means that it can be used with Hauptwerk Basic or Hauptwerk Advanced versions exclusively. Hauptwerk Advanced version is strongly recommended, the Basic version is not suitable to run the Surround variant of the sample set (memory limitations, audio channels limitations). There is no use of the sample set possible in any other software. 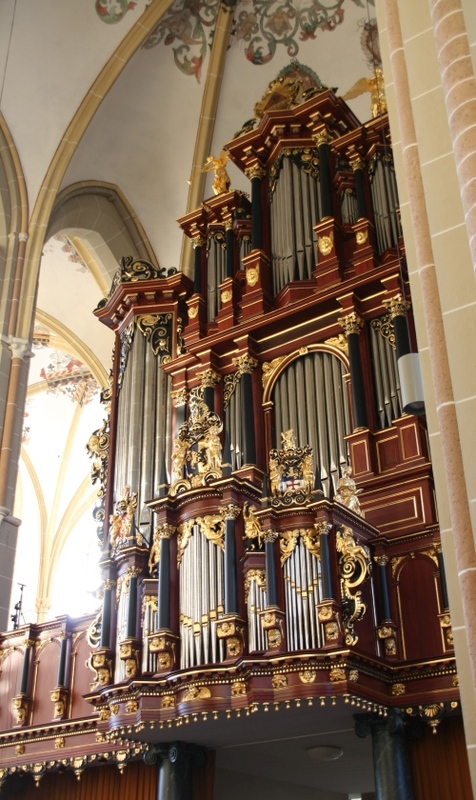 Zutphen - Bader / Timpe Organ (Surround Version) (als download-link verkrijgbaar!) heeft nog geen reviews. Deel uw product ervaring en plaats een review.